8. You will be able to discipline yourself. 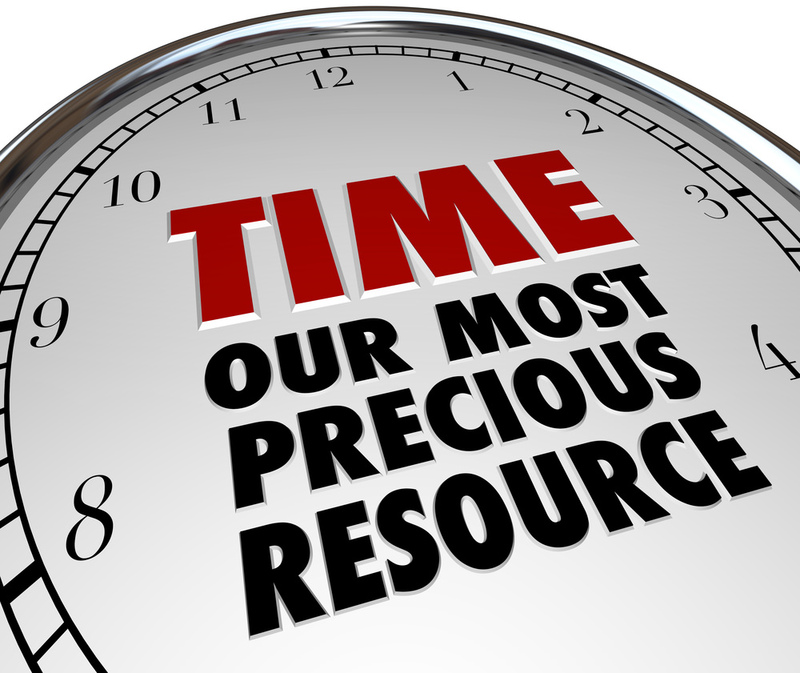 Effective time management is about managing YOURSELF. If you fail to manage your time and resources, you can’t achieve any of your goals. As we head into 2018, are you preparing yourself now to change some of your lackadaisical habits that plagued/sabotaged your plans? For anything to become habit, it must be repeated consistently; before you know it, that particular something becomes second nature, like riding a bike, or having muscle memory, etc. "helping others live their best life."